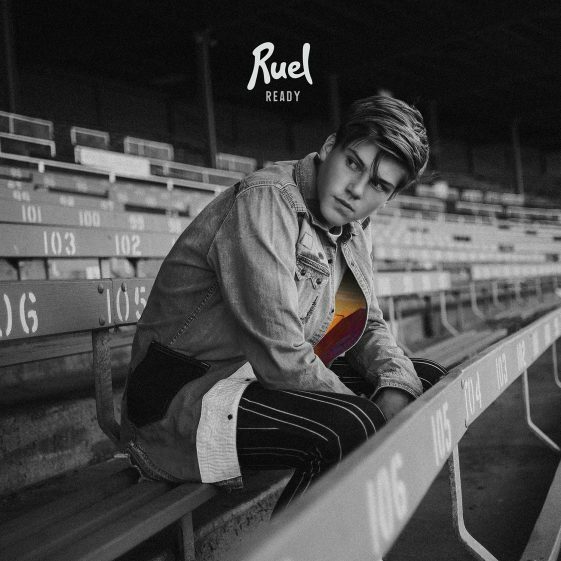 RCA Recording artist Ruel today releases an acoustic version + video of his latest track “Younger (Acapella)” featuring Jason McGee and Choir. This clip follows his triumphant NY and LA shows filled with screaming fans – “Ruel Crushes As He Kicks off Headlining Tour”(J-14). This week Ruel wraps his Australian run followed by European dates through the remainder of the month. – Click HERE for tour dates. Filmed in Silver Lake, CA, “Younger (Acappella)” spotlights Ruel’s effortless but striking vocals and dynamic personality in this beautiful one-take performance. The official video for track “Younger” released in August (WATCH HERE) was directed by Grey Ghost. The video is intended as a short film and explores what it means to choose your path early on in life. “The storyline in the ‘Younger’ video isn’t a direct reinterpretation of the lyrics — so instead of it being about you and your mate choosing different paths over time, it’s about choosing your own path,” Ruel told Billboard Magazine.